The South West Community Foundation is managed by a voluntary board. Directors are people with extensive regional knowledge who have an ability to make a difference. Collectively they hold key knowledge and experience relevant to the operation of the foundation. Directors invite enquiries regarding the South West Community Foundation. 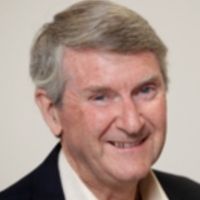 In his 22-year role as Director of South West Institute of TAFE, Barrie formed strong connections across the south west region and continues this regional involvement as Chair of the Foundation. Barrie is dedicated to the task of leading the Foundation towards increasing the managed funds. 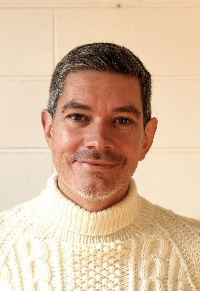 With almost thirty years of experience in Community Arts in the Great South Coast region, Gareth has worked with dozens of local businesses, Schools, Government bodies and not for profit organisations. 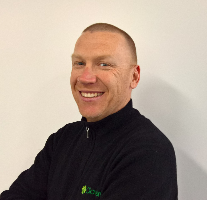 He combines insight into the workings of the local community with creative and innovative thinking to address common social problems that are a focus of the South West Community Foundation. 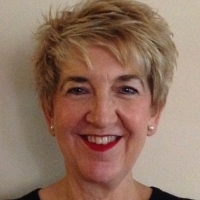 Throughout her life Robyn has engaged with her local community in a diverse range of Community Groups and assumed various roles of leadership. 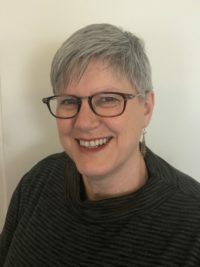 Coupled with her professional background as an Early Childhood Teacher, Robyn carries a wealth of experience at grass- roots level and understands the challenges for smaller communities. Making a difference and strengthening the community underpins her personal philosophy and that of the Foundation. Robyn now chairs the Colac Sub-Fund of the South West Foundation. 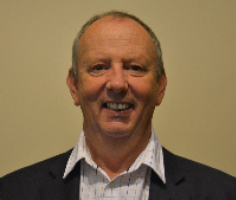 Doug has been involved in his local community for more than 40 years, and has a thorough knowledge of the challenges and opportunities facing the smaller communities in the region. 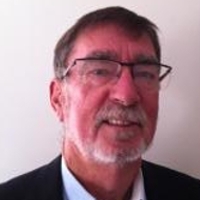 He has more than 25 years’ experience in aged care, both as a director and executive officer. He successfully organised fundraising campaigns to establish and further develop Abbeyfield Mortlake, and brings this experience to the Foundation. 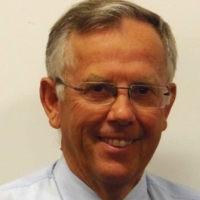 Richard’s current role is with Community Southwest, an alliance of sixteen community service organisations based in the Great South Coast region. This partnership strives to be a powerful influence in developing stronger, fairer and more self-dependent local communities. Work experience includes the agriculture and environment sectors, as well as volunteering with sporting, health, education and community boards and committees. This experience and passion for the community drives achieving tangible benefits which advance this region. 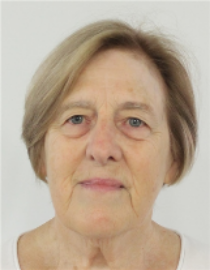 Dr Laurel Myers is a retired academic who has been involved in teaching and research in the fields of Economics, Economic Development and Economic History throughout her working life. Since moving to Warrnambool, Laurel has worked with several community groups, in various ways. She is a dedicated community worker who participates actively in committee work. Laurel is interested in the formulation, implementation and evaluation of SWCF programs and projects. The work of the foundation is to support the community and Laurel aims to build good working relationships with local community organisations in the region. These organisations play an important role in building cohesive, healthy, vibrant and resilient communities. Laurel believes SWCF can provide vital assistance in order to achieve this outcome.